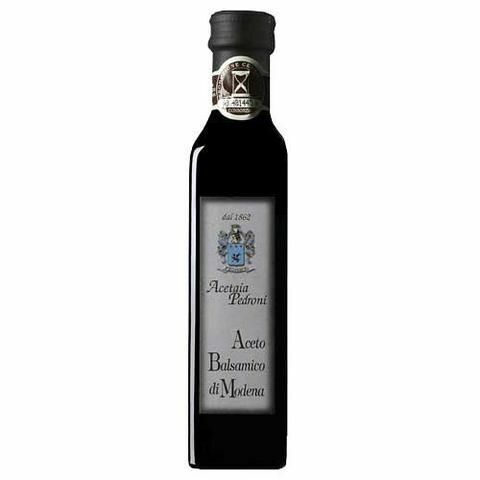 Modena balsamic vinegar Pedroni 3 years is an aged balsamic vinegar that will not disappoint you. 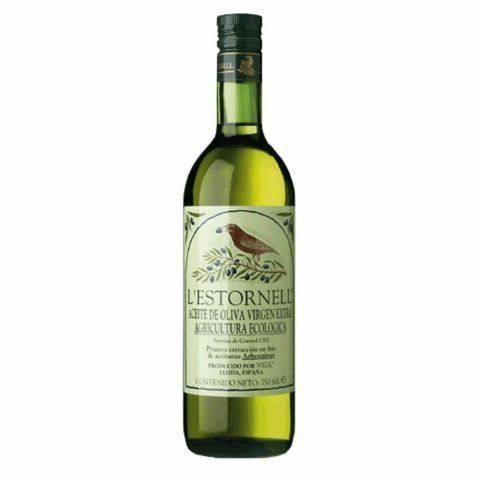 It is produced with the grape variety Trebbiano di Spagna and aged in oak barrels. Brown coloured vinegar and with not very dense structure. 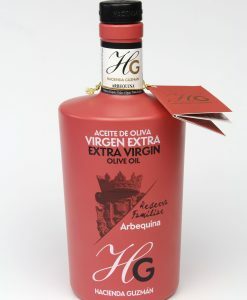 It has a strong and acidity flavour, stands out for its fruity and balanced taste. 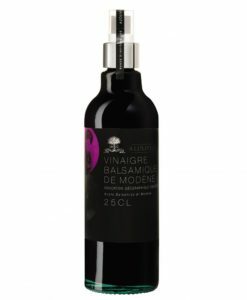 The vinegar is under the certificate of origin Aceto Balsamico di Modena. 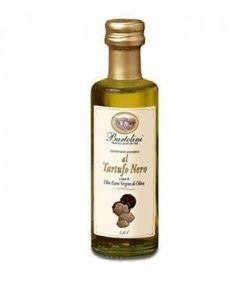 It is an ideal salad dressing for cheeses like grana padano or parmesano reggiano.